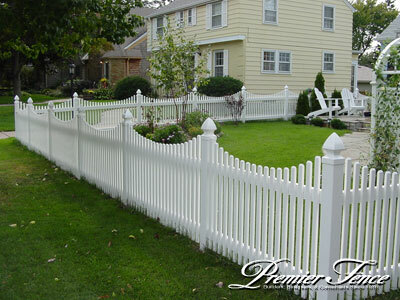 Premier Fence...your all around fence company! Premier serves the entire midwest area and is conveniently located in St. Paul, Minnesota in close proximity to Minneapolis and the surrounding suburbs. With over 30 years experience in the fence industry - we are your number one choice for fencing. Our fences are designed and crafted to compliment the charm and dignity of your home, or strengthen, protect and enhance your commercial project. After all, the outside of your home or property is a reflection of your own personal style and taste. 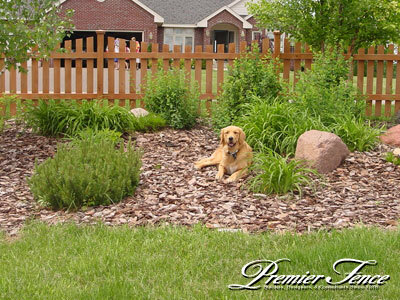 Premier's attention to detail begins with a highly selective choice of fencing materials, chosen for performance that goes beyond standard specifications. 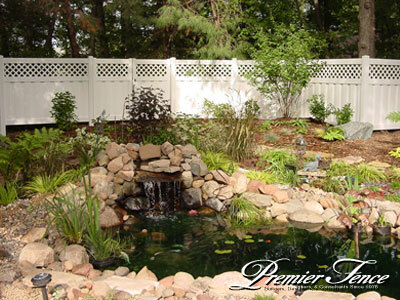 Premier Fence is a full service fence company offering professional installation and do-it-yourself fence products for over thirty years. 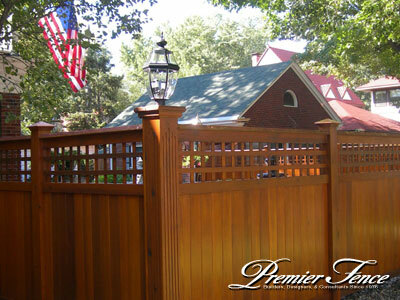 If you're looking for privacy, security, pool fencing, a picket fence, or simply to enhance the appearance of your home or business exterior, Premier Fence offers a variety of fencing options. 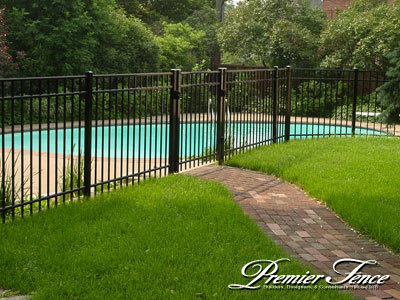 Products include wood fencing, aluminum and ornamental iron, maintenance free vinyl fence, composite fence, and aluminum deck railing. Fencing contractors be sure to visit our showroom where you will find a complete selection of in stock materials available for immediate pick up. Our dedication to serving our customers with the highest quality materials, workmanship and installation has earned us recognition by the finest builders, designers and architects nationwide. 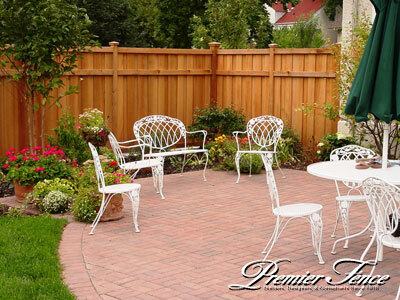 Whether you want your fence professionally installed or do-it-yourself materials -- insist on Premier products! Contact us today for a no-obligation consultation and free estimate. Premier is a proud sponsor for Liam's Lighthouse Foundatin and the 5K to Fight Histio which takes place this year July 21st in New York in memory of its founder who was diagnosed and passed away of a rare auto immune disease called Hemophagocytic Lymphohistiocytosis (HLH). We are proud to raise awareness and raise funds for this rare-autoimmune disease.